You can now watch entire VirtualXPorn library on SLR. Download and stream in the SLR app all you want.  Once your account expires on VirtualXPorn you’ll loose your access here as well — so keep it alive!